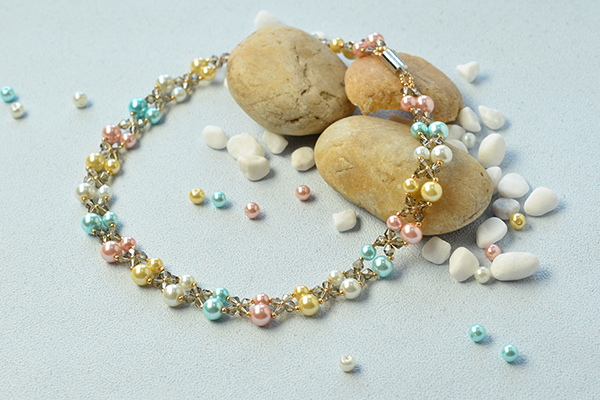 Summary: Pearl bead necklace is always chic and delicate, do you wanna make handmade beaded necklaces yourself? This video tutorial will show you how to make a simple beaded necklace. This simple beaded necklace will spend little of your time in making, yet it is really nice and chic. If you also love it, just try to make more yourself now! 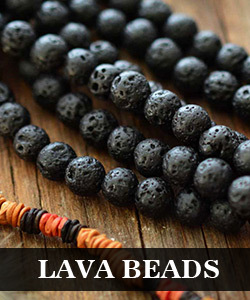 I want to learn making a pearl beads jewelry please help me.. 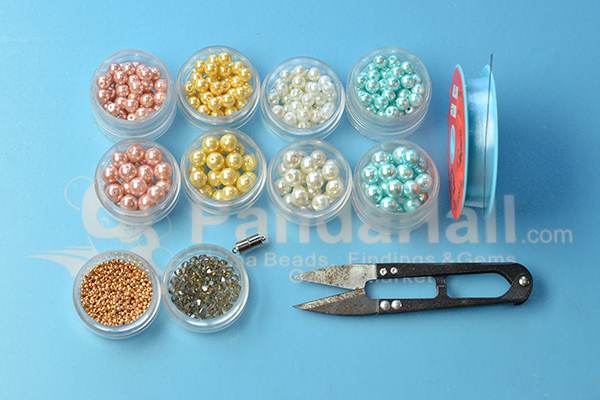 Here are our tutorial about pearls: http://lc.pandahall.com/search/article.html?keyWord=pearl, hope you can find something you like. 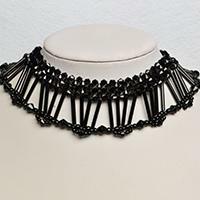 I love this necklace it is so pretty, you could make it in so many different colors.